We already showed you how Samsung Galaxy S8 will look like on the outside. And we told you that there are two devices expected - a 5.7" regular Galaxy S8 and a 6.2" Galaxy S8 Plus. Devices will have a dedicated button for the AI assistant named Bixby and for the first time in the flagship’s history the Korean company places the fingerprint scanner on the back, next to the camera. 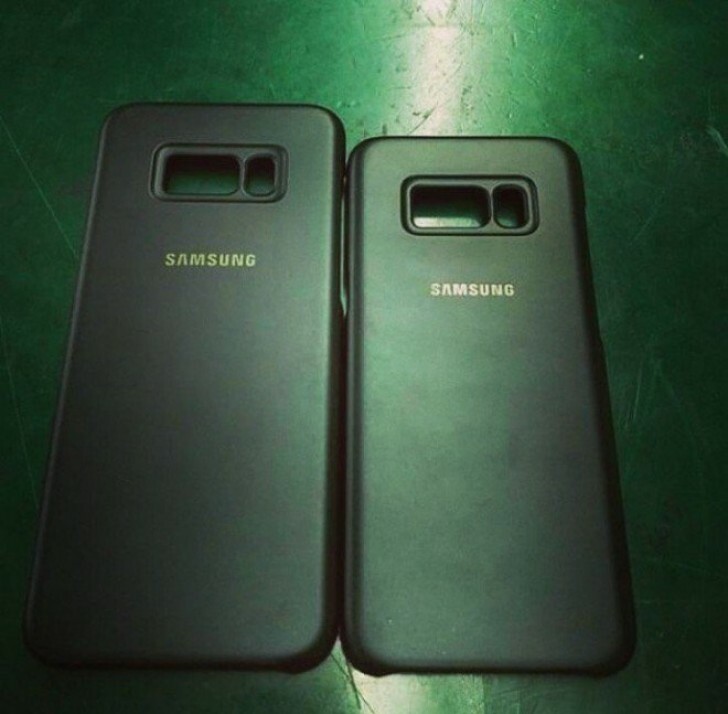 This latest leak, showing a couple of official Samsung-made cases for the devices confirms these rumors. The accessories have cutouts on the back for the camera sensor and the LED flash and a separate opening for the fingerprint scanner. 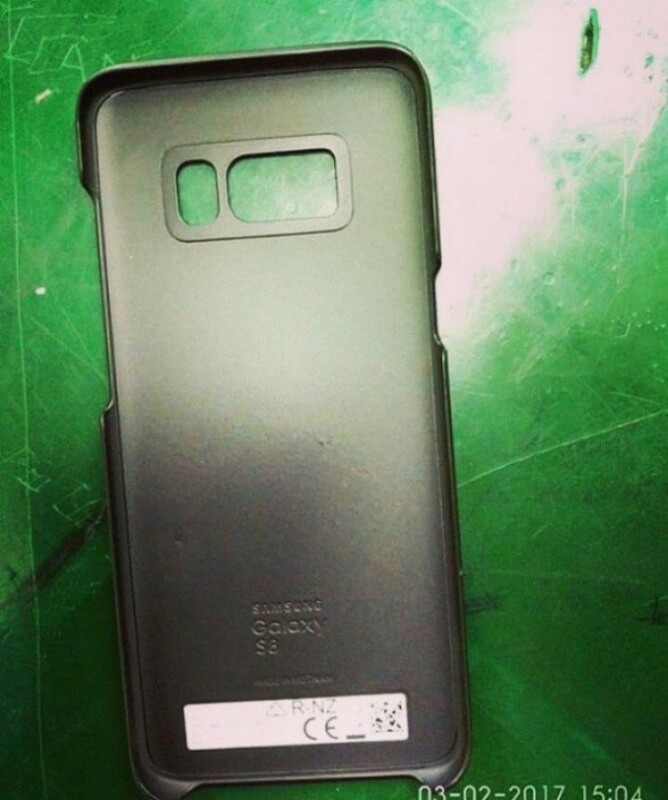 On the images we see the cases in two sizes, confirming the 5.7" and 6.2" displays for the Galaxy S8 phones that are going to be unveiled at March 29. The left side has a large cut for the Volume keys and the Power key, which has been moved to make room for the Bixby button on the right side. The case itself is slick black matte and is made of polycarbonate. agreed, why can't they learn from Huawei and put the damn fingerprint sensor under the camera where it fits nicely.